As I look to wrap up the Electric Ocean KAL today, co-hosted by the loverly Shellee of Haute Knit Yarn, I'm thrilled with all the FO's I'm seeing. For my KAL entry, I decided to deviate from my original pattern of Electric Ocean, which was a garter-knit shawl, and decided to knit a stockinette version of the shawl instead. Lo and behold, I have a new pattern to share with you! 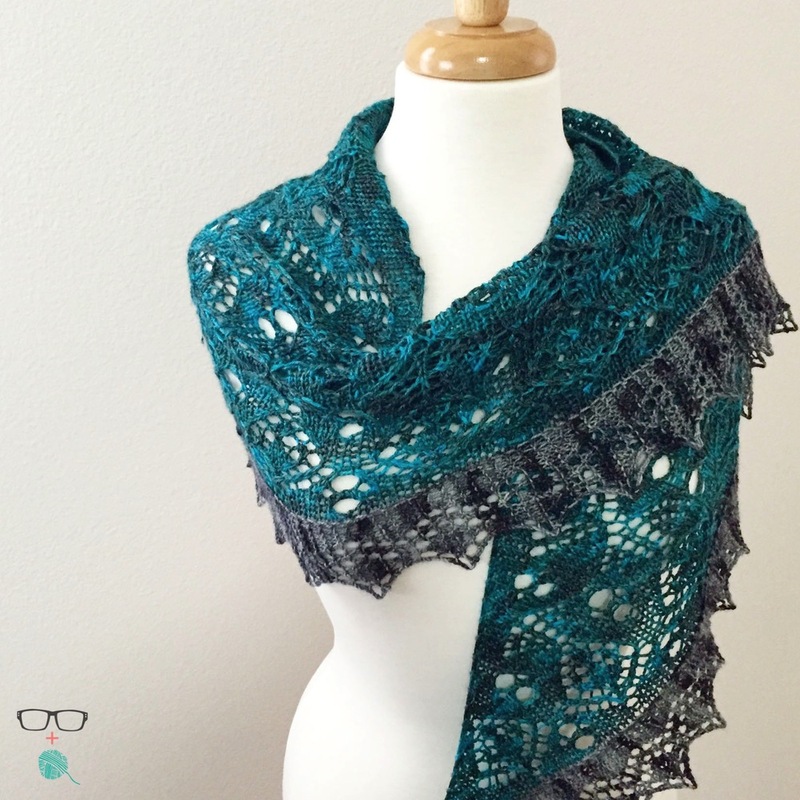 This shawl features the same stitch pattern and edging as the Electric Ocean. It's a wonderful variation - its far lighter feeling and the lacework is much more defined. 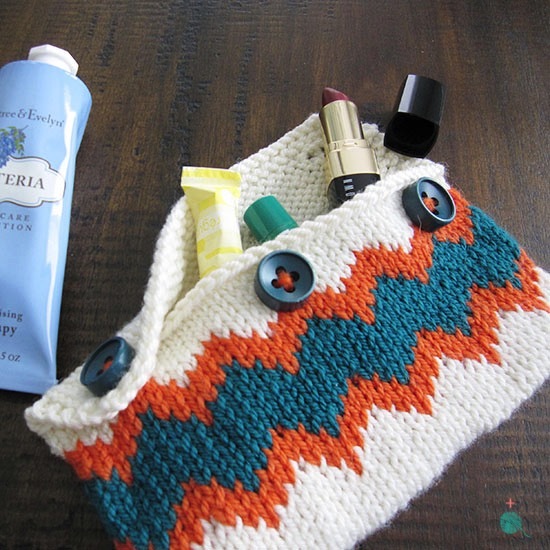 This pattern also uses less yarn as it's smaller so it's a great gift-able size. BONUS! For those of you who have already purchased the Electric Ocean pattern on Ravelry, until Sunday night at 11:59 (May 17, 2015) PST you can download a copy of Dark Down Deep for $2. Which means that if you took advantage of the original sale of the Electric Ocean, you'll get both patterns for the price of one! Woot! There's no promo code needed - just add either BOTH patterns to your cart (if you haven't already bought Electric Ocean) or if you have, just add Dark Down Deep to your shopping cart and the discount will be applied automatically. Thank you to everyone who participated in the KAL. I'll be announcing our prize winners tomorrow in our Ravelry Group.